If a new home is on your holiday wish list (and you’ve been very, very good this year), you could be one of the lucky five to be part of Maple Glen Court, a luxury single-family home community by Sal Paone Builders. Only five lots remain in this exclusive enclave of just 10 distinctive homes. Each includes standard features rarely found today, including 2×6” exterior walls, field-finished hardwood floors, granite kitchens and wonderful amenities. 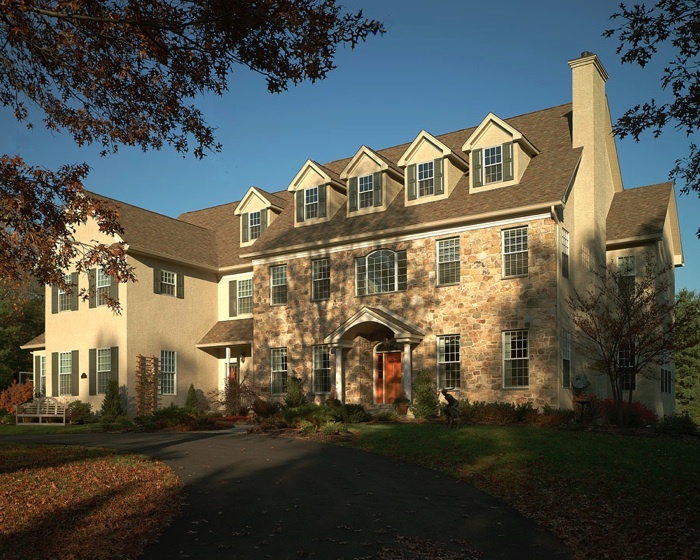 Located in Upper Dublin, Montgomery County, Maple Glen is a wonderful place to put down roots, with excellent schools, shopping and recreation all within reach. Prices start in the low $600s. Give yourself the ultimate gift this year – visit our website and take a look at our beautiful Maple Glen models and amenities! This entry was posted on Tuesday, December 29th, 2015 at 1:00 pm and is filed under Maple Glenn Court. You can follow any responses to this entry through the RSS 2.0 feed. You can leave a response, or trackback from your own site.